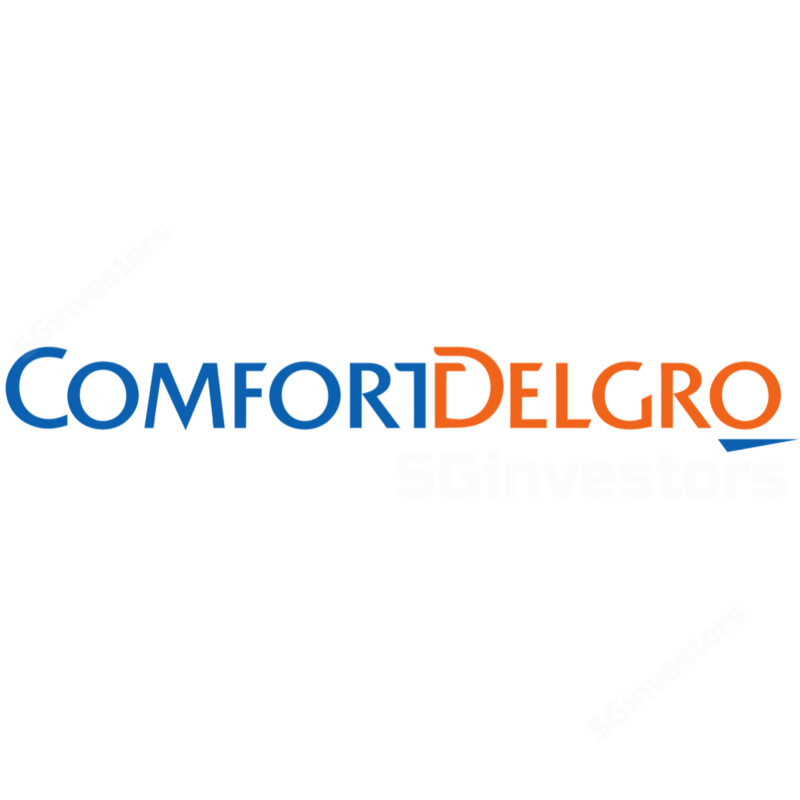 COMFORTDELGRO CORPORATION LTD (SGX:C52)'s FY18 Revenue and PATMI were within our expectation. 6.15 cents final dividend proposed (2H17: 6.05 cents). FY18 10.5 cents total dividend (75% payout), higher than FY17 10.4 cents (77% payout). Downgrade to ACCUMULATE due to recent ComfortDelGro share price appreciation since out last report; slightly higher target price of S$2.72 (previously $2.69). Public Transport Services EBIT benefitted from 64% y-o-y higher SBS Transit EBIT. This was from commencement of Seletar and Bukit Merah bus packages in March 2018 and November 2018 respectively, and full year contribution from higher ridership on Downtown Line (DTL) following the commencement of DTL3 in October 2018. DTL loss in 4Q18 has narrowed y-o-y, driven by +24% higher y-o-y ridership. DTL loss for the quarter was ~$11mn, which is -30% y-o-y lower, but +26% q-o-q higher. The reason for the q-o-q higher loss is due to seasonal effect of lower ridership in 4Q. DTL is expected to turnaround in 2020, aided by the +4.3% fare increase effective 29 December 2018. Taxi FY18 profit 4.2% lower y-o-y. This was mainly due to the -17% smaller average Singapore (Comfort and CityCab) fleet. The Singapore fleet idle rate was 2% to 3%. This was offset by acquisitions in UK (Dial-a-Cab) and Australia (Metro Taxis). Goodwill on balance sheet increased 58% YoY as a result of acquisitions. We expect Public Transport Services to continue driving earnings growth in FY19 mainly from narrowing of DTL loss. Recent acquisitions in Singapore, Australia and UK are also expected to contribute positively to Group earnings. While the entrance of Go-Jek may exert some near term pressure on the taxi business segment, we do not expect it to be as prolonged or severe as during the Grab-Uber era. A business model based on artificially cheap fares and predatory pricing has proved to be unsustainable. Our target price gives an implied FY19e forward P/E multiple of 18.5 times. We also think there is scope for higher dividend in FY19.